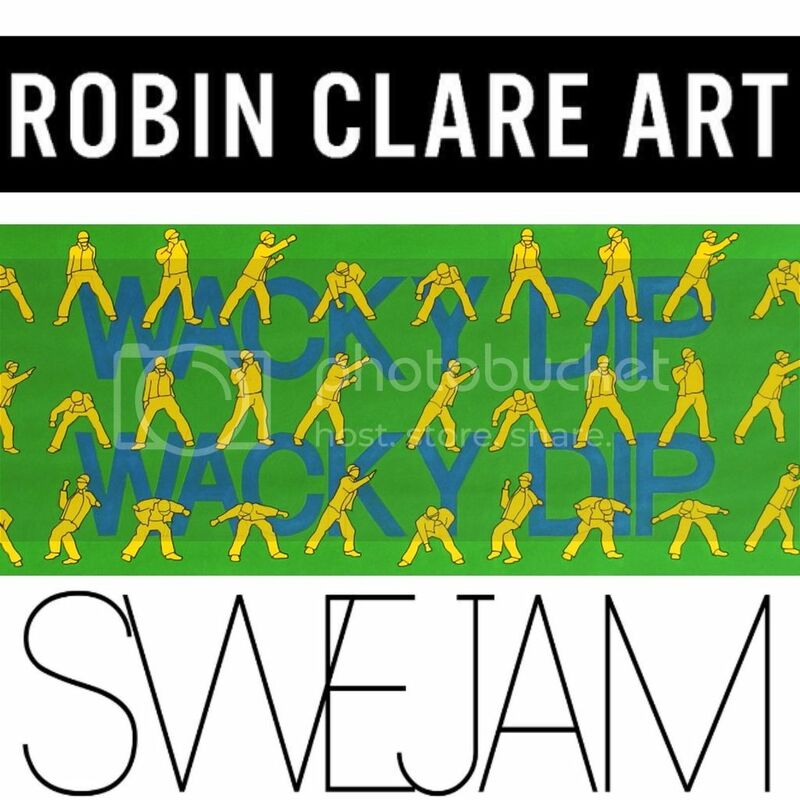 I am happy to announce SweJam Productions new client, the talented Robin Clare (Jamaica/Australia)! We have been fans of her artwork for a long time and recently met her for the first time in Sydney, Australia. Her unique Dancehall, Hip Hop & Dance meets Popart style has been recognized by companies such as Stussy, DanceJA Jamaica, Mixpak and Urban Outfitters.